Medical Claim Service of SWFL, Inc.
Medical Claim Service of Southwest Florida, Inc. provides personal bookkeeping services for their clients as well as managing their medical paperwork. 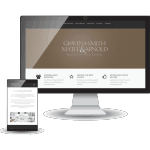 Their web site needed to reflect all aspects of their business in a professional and user friendly manner. 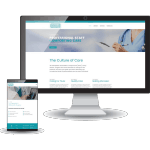 We were grateful for the opportunity to create a responsive and managed site for their company.